All homes currently listed for sale in the zip code 86332 as of 04/22/2019 are shown below. You can change the search criteria at any time by pressing the 'Change Search' button below. 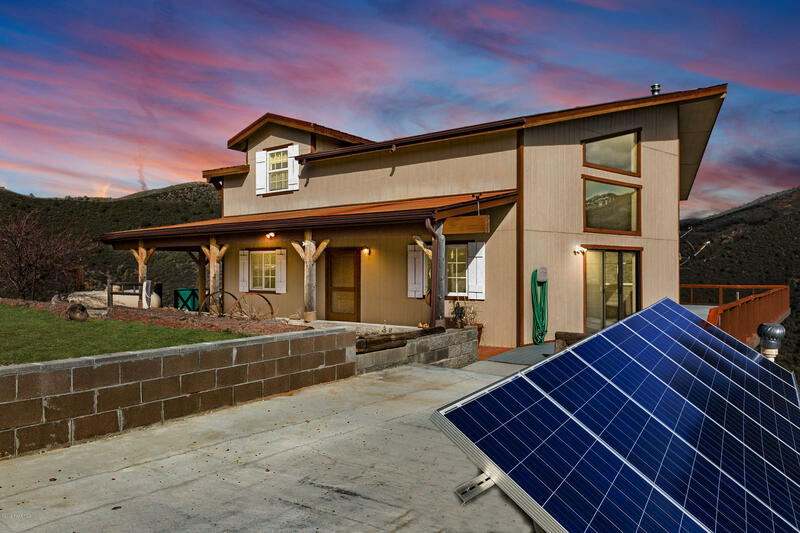 "This passive solar home was thoughtfully designed with enormous south facing windows to take in the breathtaking view, pour in natural light, but also to absorb a tremendous about of the warm solar energy in the winter. Being 100% off the grid everything was overbuilt to insure self-sufficiency. 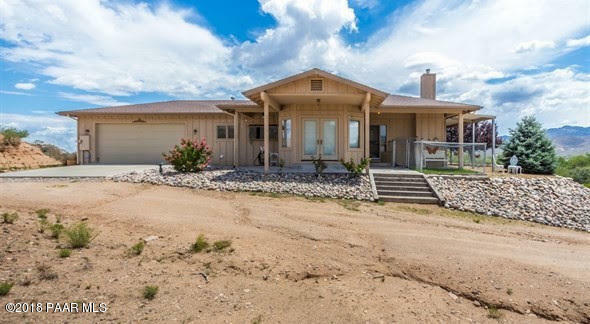 Some of the features include Solar Panels, backup generator, grey water system, conventional septic, whole house water filtration, 3000-gallon water storage tank, a chicken coop, green house, and root ce"
"This Gorgeous 9.87 Acre Property offers comfortable modern living in a ranch style setting! Allowing convenient access to Bagdad, Yuma, Yarnell, and Prescott. A fantastic personal well provides fresh water at all times. 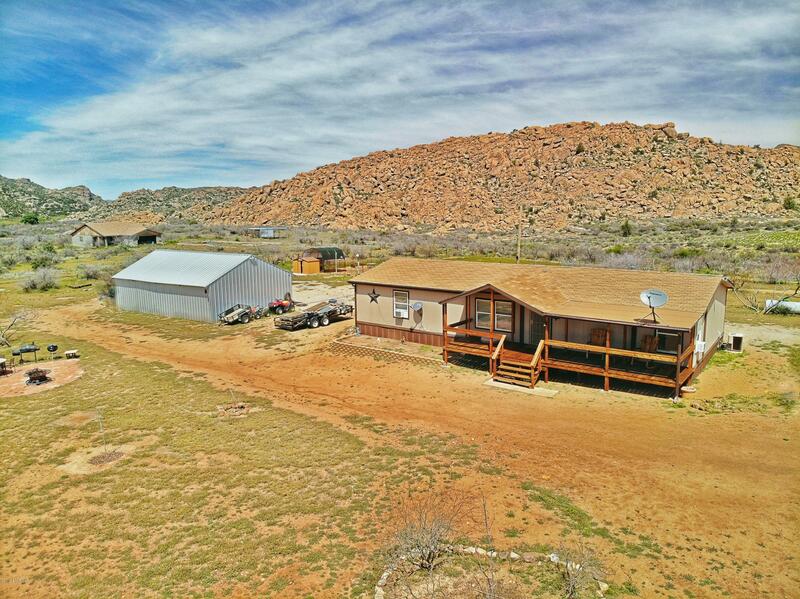 Phenomenal natural granite at the back edge, a horse corral/tac shed, an enormous shop, and the upgraded home ensures your comfort with wood/laminate floors in most of the home. 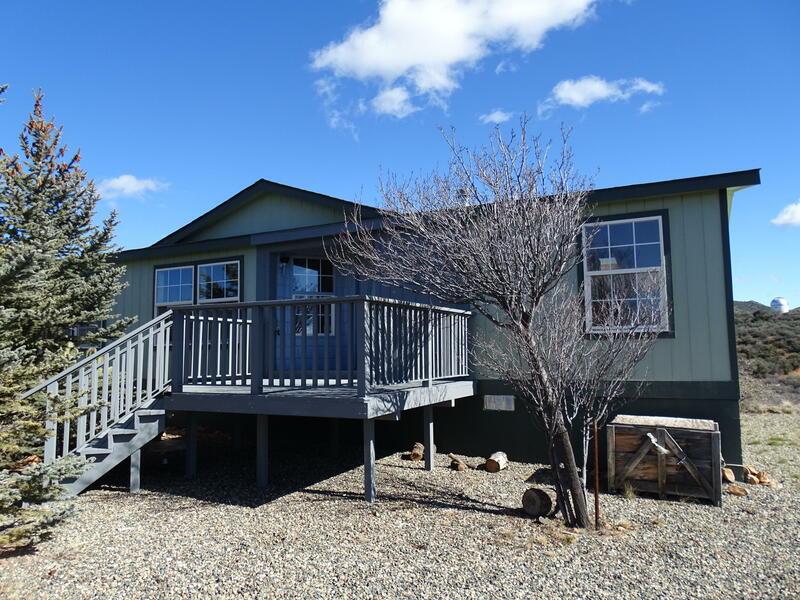 enjoy northern arizona sun rises and sets from your very own covered front deck and the peace that com"
"Fantastic views from high atop a hill with sweeping scenic Valley views. Home features 4 BD 2 BA, NEW CARPET throughout, wood burning stove, central heat and air, great room, large open kitchen, formal dining, split floor plan. Front deck, detached garage. 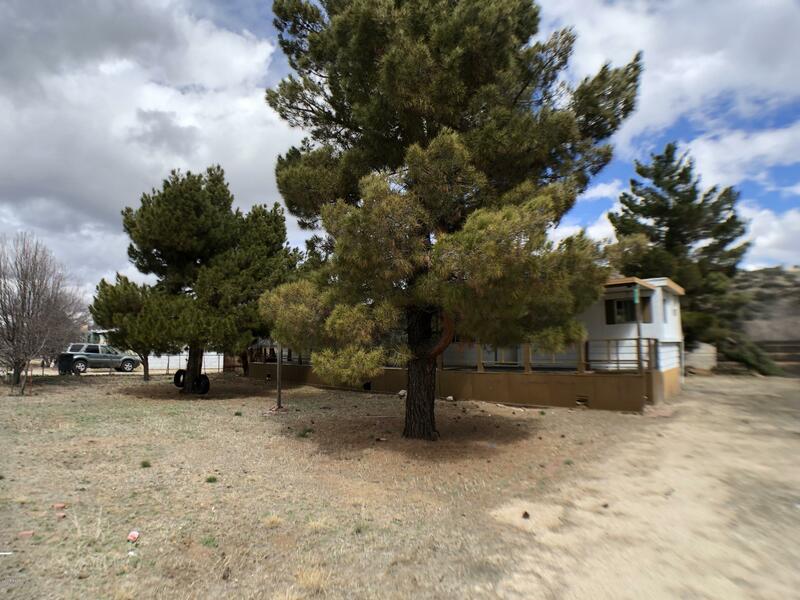 Peace and quiet, privacy, and just 30 minutes to Prescott."